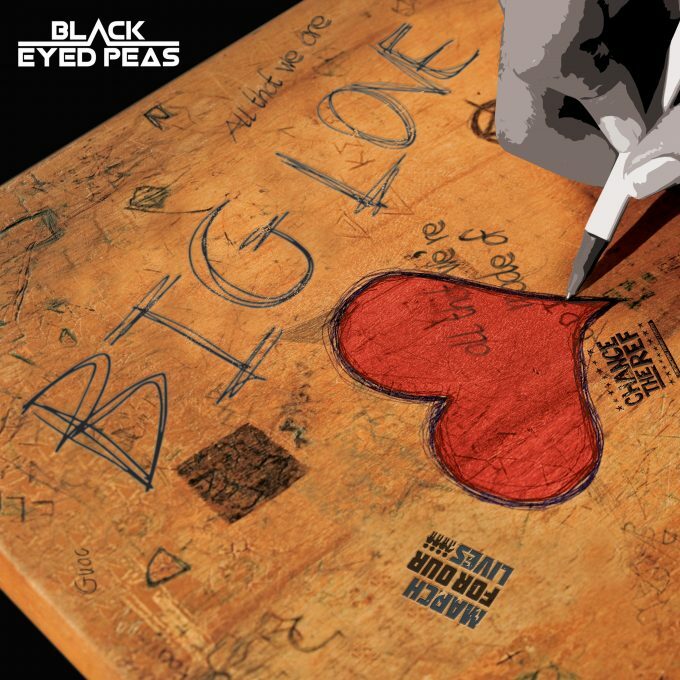 The Black Eyed Peas may not hold the chart clout they once did, but their ‘Big Love’ video shows they’re still as relevant as ever. Before you press play, a warning… it’s tough to watch. It’s also probably not especially suitable for children. What it does is reignite the conversation about the state of politics in the United States. Where the gun lobby is more powerful than the governments running the country. Where the governments running the country willingly tear families apart when their only hope is to seek a better life for their children. The ‘Big Love’ video is confronting. ‘Big Love’ might not set the charts afire, but hopefully it (and its music video) sparks at least more action.